In terms of specs, XDA-Developers revealed this week that the Motorola One Vision, which carries the codename “Robusta2”, will be powered by an Exynos 9610 SoC. As the name ‘One Vision' suggests, and our render now shoes with the branding, the device will be an Android One smartphone and will launch with a stock version of Android Pie. 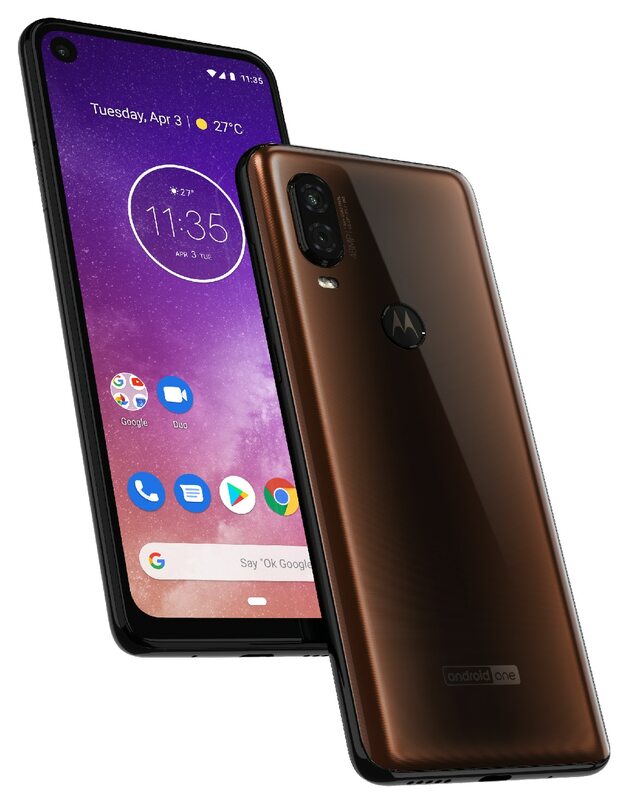 It will very likely be in line to receive updates to Android R. The Motorola One Vision will come with a 21:9 display having a resolution of 2520 x 1080 pixels.